Small Farm Workshop Scheduled for April 8th in Nebraska City. Looking to learn how to produce your own food or start a diversified agriculture business on your acreage or in your backyard? UNL Extension will be hosting “Small Spaces, Big Potential”: a Small Scale Farming Workshop on Saturday, April 8th in Nebraska City at the Kimmel Education and Research Center (5985 G Road) beginning at 9:00 am and running till 4:00 pm. The workshop will feature presentations by local farmers, UNL faculty members, and Nebraska Extension personnel. Breakout session topics will include: new rules and regulations, pastured poultry, community supported agriculture (CSA), cover crops, three secrets to profitability, using social media to market your product, intensive vegetable production, integrated pest management, bio-based weed management, and USDA micro-loans. The cost to attend if pre-registered is $35 per individual, $50 per couple, and $10 per youth participant. The cost of at the door registration is: $45 per individual, $60 per couple, and $20 per youth. For questions or to pre-register contact the Nemaha County Extension Office (402-274-4755. Representatives from GROW Nebraska™ will discuss the Latest Web Tools to Maximize Market Reach. GROW Nebraska™ is a trademarked non-profit organization, whose mission is to create sustainable economic development through business training, technical assistance, promotion, and access to markets. The USDA Farm Service Agency (FSA) will discuss microloans and insurance. 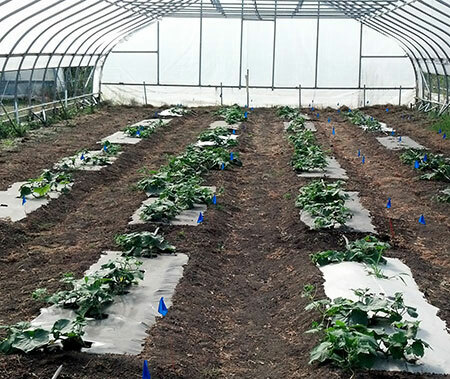 NEBRASKA EXTENSION EDUCATOR, Nicole Stoner will discuss Integrated Pest Management (IPM) in Vegetable Production. 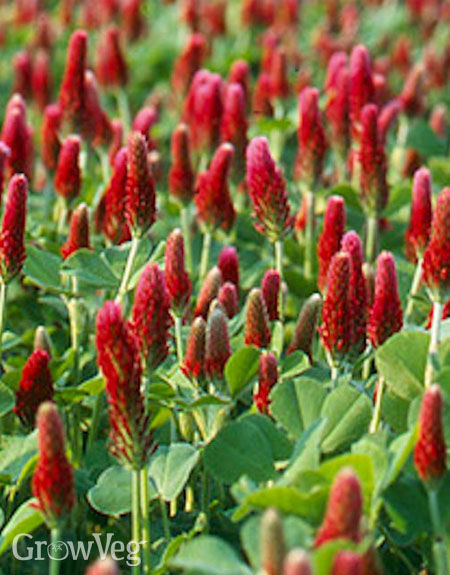 Extension Educator and Nebraska State SARE Coordinator Gary Lesoing will discuss the use of cover crops on your acreage for produce production and livestock. Jill Heng of Olive Creek Farm will discuss their pastured poultry operation of broilers and egg layers and their CSA (Community Supported Agriculture) Farm located in southern Lancaster County in southeast Nebraska. Dr. Sam Wortman, UNL Department of Agronomy and Horticulture will discuss his research in Bio-Based Weed Management Tools for Specialty Crops. Extension Educator Dr. Connie Fisk will discuss New Regulations & Requirements for local food producers in Nebraska. Extension Educator in Urban Agriculture John Porter, will discuss Small Spaced Intensive Vegetable Production and Urban Farming. During the lunch hour, Rex Nelson, Extension Educator from the Kimmel Education and Research Center will explore, “Three Secrets to Profitability”. For more information about the workshop go to: http://extension.unl.edu/statewide/nemaha/small-scale-farming-workshop/. For questions or to pre-register contact the Nemaha County Extension Office (402-274-4755). Author glesoing2Posted on March 31, 2017 March 31, 2017 Categories UncategorizedLeave a comment on Small Farm Workshop Scheduled for April 8th in Nebraska City.